Hold 'dead-on' ranges greater than you once thought possible with a Nikon ProStaff 3-9x50mm BDC Rifle Scope. 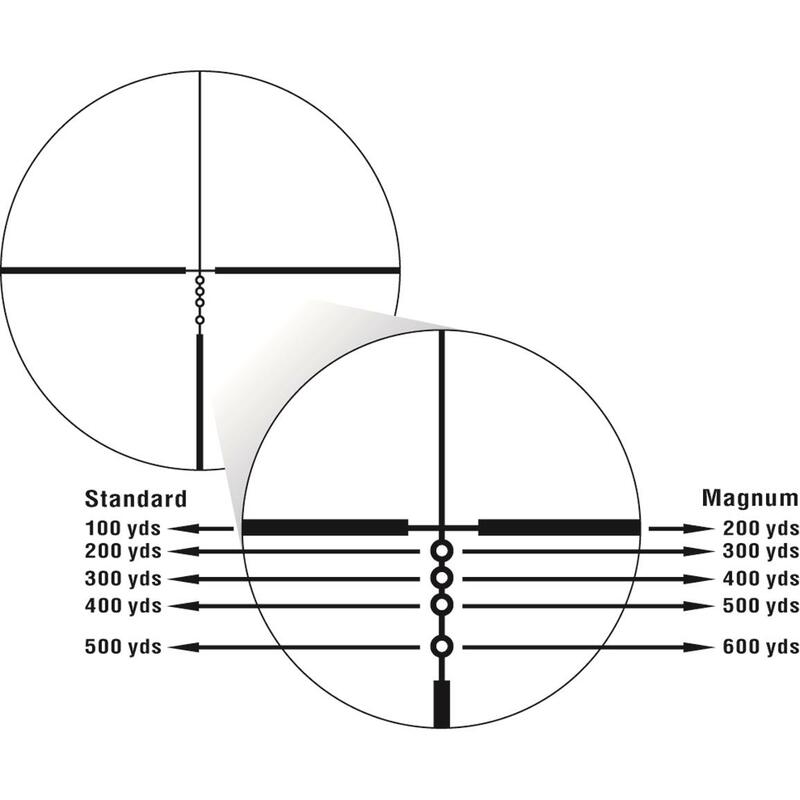 The BDC (bullet-drop compensating) Reticle uses see-through ballistic circles to offer an incredible advantage for long-range shooting by letting you adjust for bullet drop up to 600 yds. 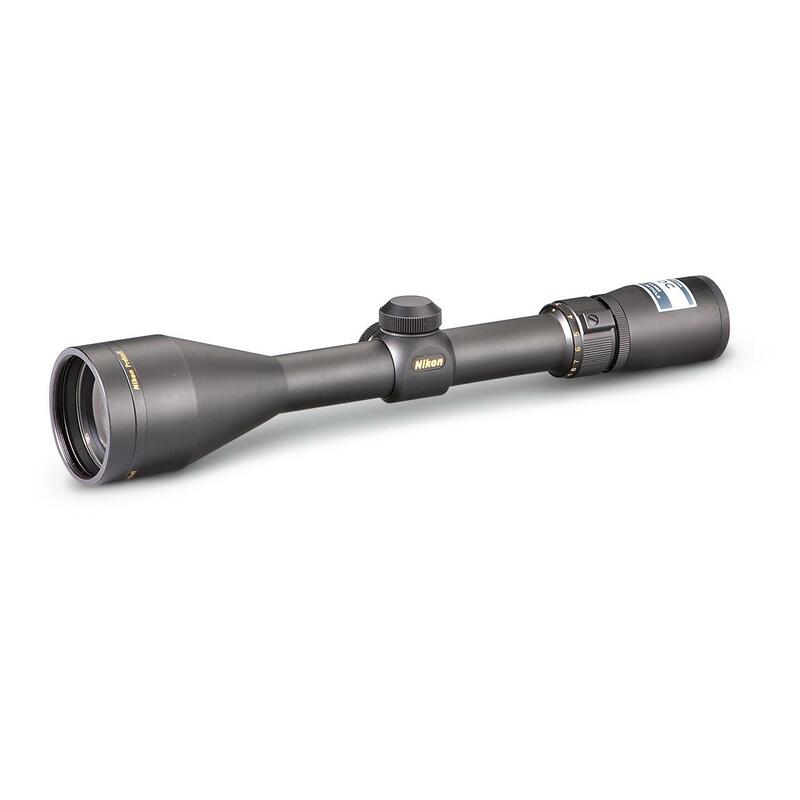 Scope your targets in all type of terrain, from heavy timber to open prairie, with the versatile 3-9X magnification range. The multi-coated lenses boost the light transmission up to 98% to give you high-resolution images in less than ideal light. The generous eye-relief lets you focus on the shot and not the recoil. Waterproof, fogproof, shockproof. Buy rings separately.